All the girls deserve a little Chanel in their closet and it just might come in the form of a sneaker. 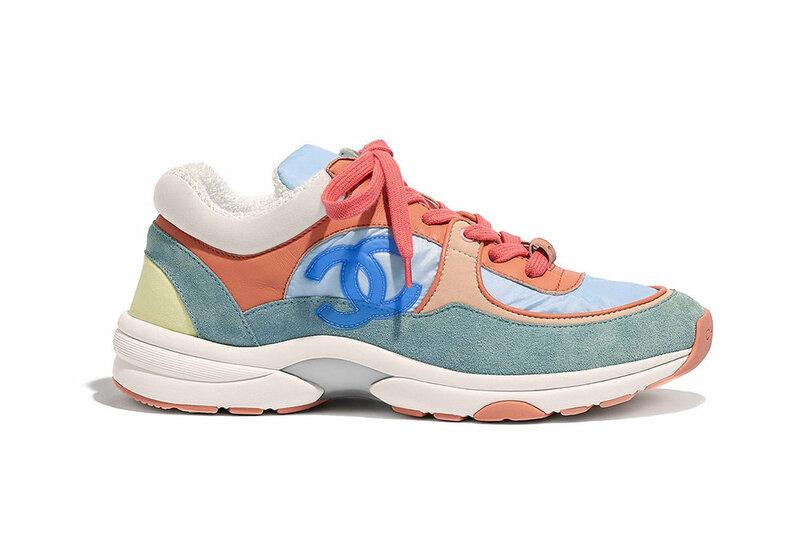 From their Cruise 2019 season, we see two beautiful colorways of their CC Logo sneaker; royal blue and coral. Both of the sneakers are well made; crafted with nylon, lambskin and suede calfskin. These sneakers will be perfect to pair with your leather jackets and coats this season and others to come. The royal blue sneaker features pops of yellow with white and black while the coral pair features a light blue with white, teal and yellow. We also heard there were a few more colors to be found in-store. If you are loving these sneaks you can get them now for $950 USD.